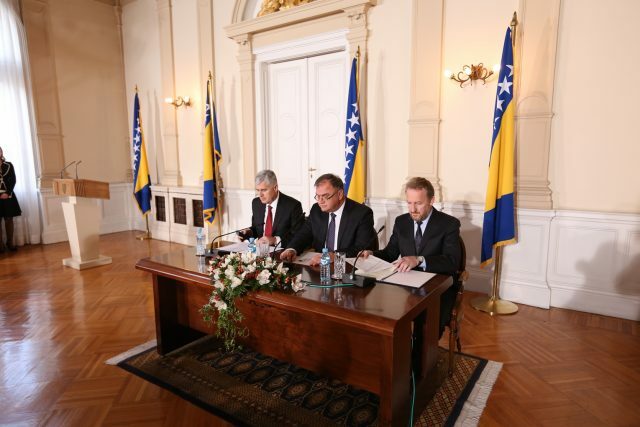 SARAJEVO – During the weekend of 28 and 29 May 2019, the Presidency of Bosnia and Herzegovina will host the regional Brdo-Brijuni Leaders Process in Sarajevo. Along the members of the Presidency of BiH and the Brdo-Brijuni Process initiators, presidents of Croatia and Slovenia, permanent members of the Process – leaders of Serbia, Montenegro, Albania, Macedonia and Kosovo will attend the meeting. President of Italy, Sergio Mattarella is the guest of honour of this year’s Brdo-Brijuni Process Meeting. 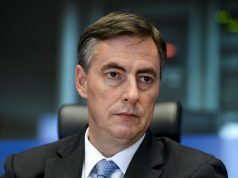 The members of the Presidency of BiH will meet with the Italian president on Saturday, 28 May, in the afternoon hours. 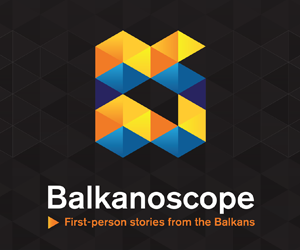 The participants of the Brdo-Brijuni Process will attend the Summit100 Business Leaders of Southeast Europe held on the same day and within the presidential panel “Agreement for New Age“. 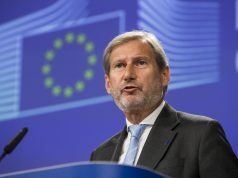 The Summit is held under the auspices of the Presidency of Bosnia and Herzegovina. The plenary meeting of the Brdo-Brijuni Process leaders, as well as the press conference will be held on Sunday 29 May 2016.